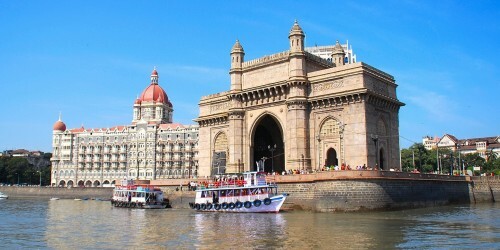 Cheap flights to India with Emirates: Mumbai for €319! Emirates now offer great fares to India. Multicity tickets Geneva – Mumbai – Lyon are available for only €319. You can also return to Frankfurt, Düsseldorf, Amsterdam or Brussels for just few Euros more. Emirates are the best airline of 2013. Book via BudgetAir (click on Show extra search options to enter return to Lyon) or directly via Emirates for €328. « Last minute Turkey: 6 days in 3* hotel, flight, halfboard & transfer for €143!